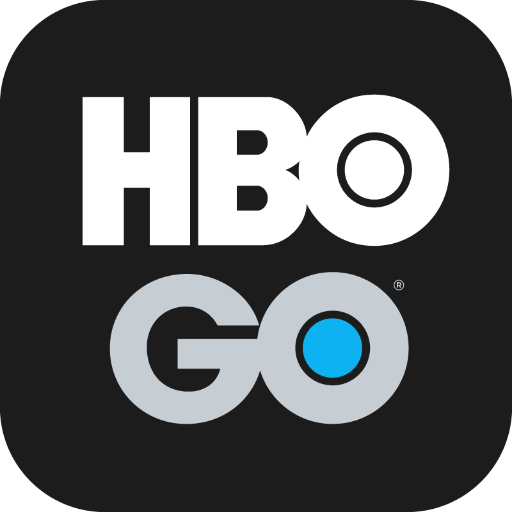 Official #HBOGO support for U.S. subscribers 24/7. Tweet us your device, TV provider, & description of any issues. Help link below.